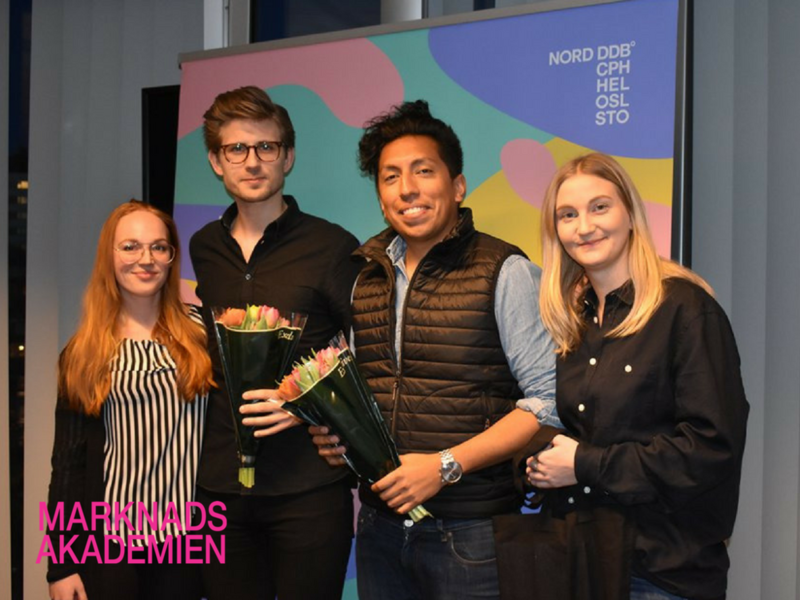 Marknadsakademien enjoyed such an inspiring evening and valuable experience throughout its company visit at NORD DDB STOCKHOLM! 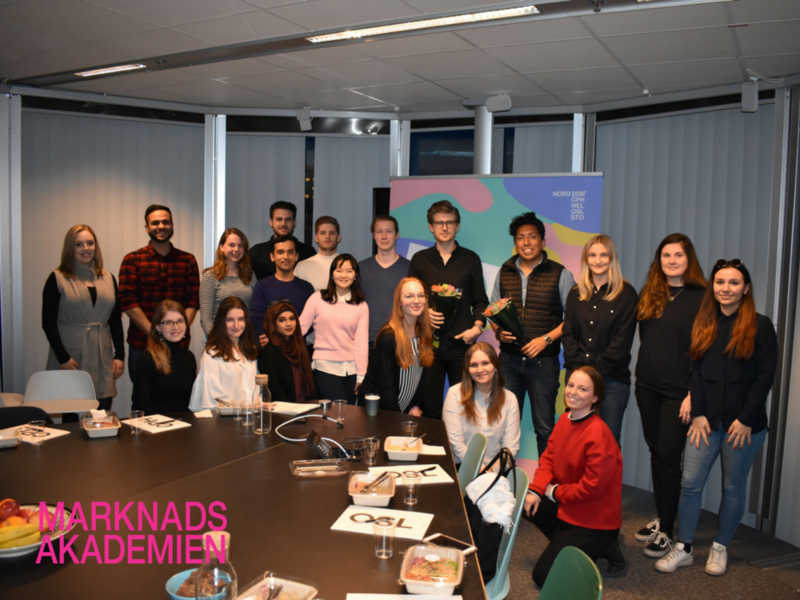 Our MAers got the opportunity to discover the company's new goal “Breaking brands into pop culture” and to learn more about their latest projects for Klarna, Macdonald and Volkswagen. But, most of all, our MAers seized the chance to find out about what it is actually like to work in Advertising! A big thank you to Mira Henningsson, our chair of the education committee, and to the NORD DDB STO team who welcomed us so kindly!